Around 2008, the IT industry started to experience a massive shift in traditional computing. The International Data Corporation (IDC) began referring to this change as the “3rd platform.” The 3rd platform is built on the four technology pillars for innovation and growth: Cloud, mobile, big data, and social technologies. Within this new era of technology, the Cloud is surely the biggest game changer, because it changes the way companies consume and pay for access to technology. Businesses large and small can now solve problems with the Cloud that were unsolvable before. Cloud technologies have become ubiquitous in business; this is why it is critical to understand what the Cloud is and comprehend its future growth. Many people are confused about the difference between public and private Cloud models and what the best option is for their organization. Public Cloud services are designed for a market and not a single enterprise. It is open to all potential users and is shared among unrelated consumers. On the other hand, private Cloud services are shared within an enterprise but have restrictions on access. These Cloud services can be either onsite or offsite and can be managed by either a third party or in-house staff. 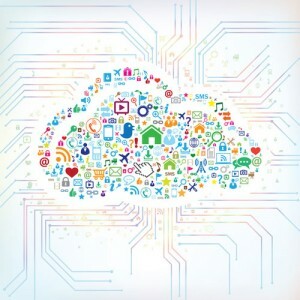 These three main Cloud solutions can leverage your IT business substantially. SaaS provides a way to deliver software and technical services that would otherwise be managed on premise. Most small businesses can adopt Cloud computing into their company using only SaaS services for email, sales force automation, accounting and more. PaaS allows businesses to create custom applications, databases, and other business services – all integrated into one platform. And, IaaS allows businesses to purchase infrastructure from providers as virtual resources. 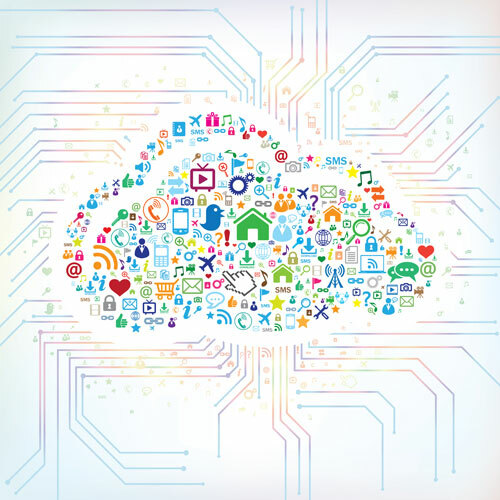 Cloud services are a crucial component of the massive shift in IT and its applications. IT experts expect Cloud services to be positively impacted by breakthroughs in the other 3rd platform applications: mobile, big data, and social technologies. Major breakthroughs in these areas will require major investments in Cloud technologies and services. Therefore, those adopting Cloud solutions will continue to benefit from future innovations, which will boost return on investment. There are several pros and cons to weigh before deciding which Cloud solution(s) to adopt. It is important for your organization to carefully create a roadmap for incorporating the Cloud into your IT infrastructure. If your business needs guidance in deciding which combination of Cloud solutions to adopt, contract your trusted Cloud advisor today.